The girls from Scent & Beaute gave me jar of GlamGlow ThirstyMud Hydrating Treatment when they invited me for lunch over a month ago. I have been using it since and I love it! The night before the event, I apply a generous amount of GlamGlow ThirstyMud Hydrating Treatment on my cheek area. I leave it on overnight. In the morning, I wake up to well-hydrated skin. Before I put on my makeup, I apply a very thin layer of the product, just enough to cover my cheeks. 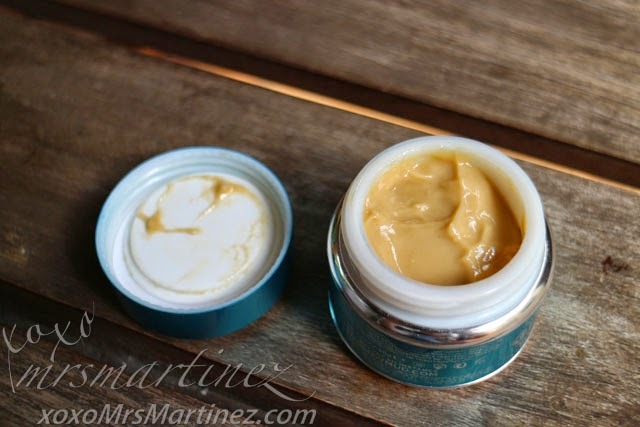 I use this instead of my regular moisturizer. I let it set before I apply my makeup. Tip: On long haul flights, you can apply it at the beginning of the flight & leave on for flight duration. Did you know that men can alternately use this product as an after-shave moisturizer? With its super technologies like Dewdration, HydraPack, GreenEnergy & TEAOXI, ThirstyMud Hydrating Treatment will leave your skin with Hydrated Heart Pounding Glowing Skin. Best of all, it's paraben-free. 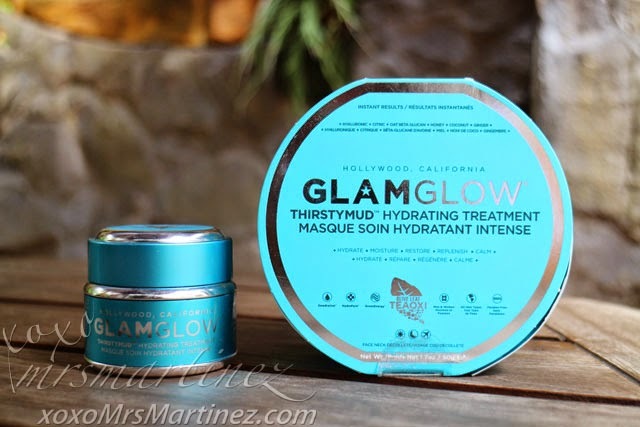 GlamGlow ThirstyMud Hydrating Treatment active ingredients include Hyaluronic, Citric, Oat Beta Glucan, Honey, Coconut and Ginger. A jar is so expensive that's why I only use it on special occasions... kelangan tipirin! I am happy with it because I see positive result in an instant! Yey! For GlamGlow YouthMud TinglExfoliate Treatment review, read here. GlamGlow is available in all Fresh Fragrance Bar branches and premier SM Department Stores.